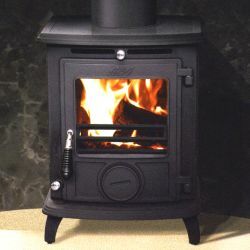 Home » Archive by category "Aga Stoves"
Aga stoves are made by the manufacturers of the world famous Aga range cooker, embodying the best Aga traditions, whilst employing the very latest technology to produce a range of cast iron stoves that are both beautiful to look at and practical to run. 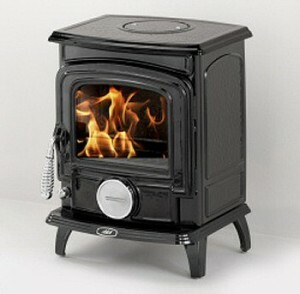 Each Aga stove also has a choice of beautiful enamel finishes and has the renowned Aga badge on the front ash lip. 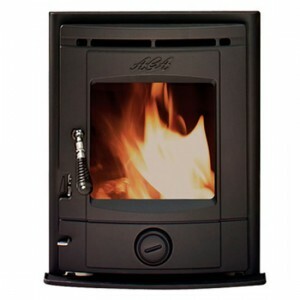 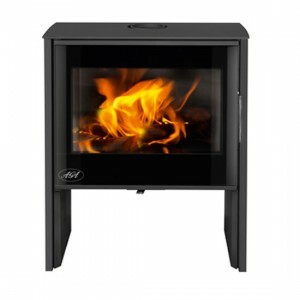 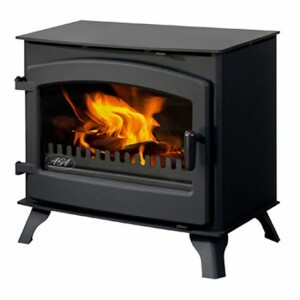 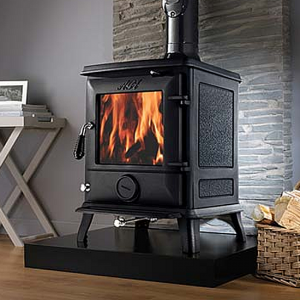 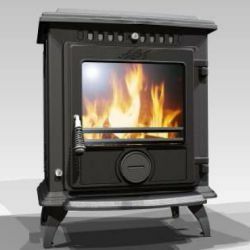 This range of reliable Aga stoves continues were the now discontinued Coalbrookdale left off. 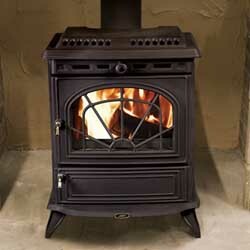 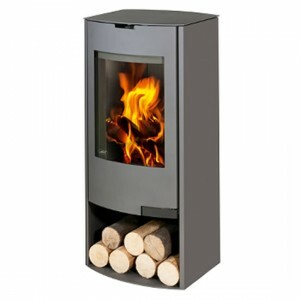 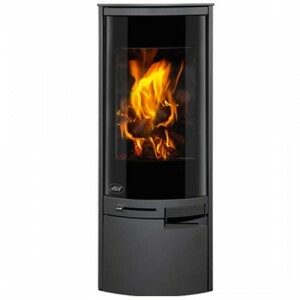 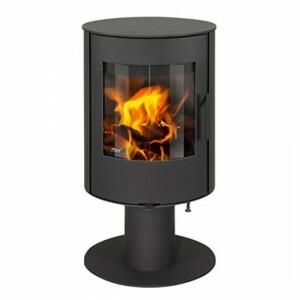 The Stretton boasts a sleek design as well as being simple and easy to use. 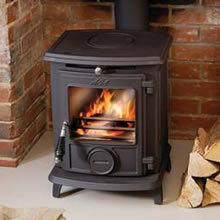 Designed to the highest AGA standards, the Stretton is just perfect for those looking for warmth and style. 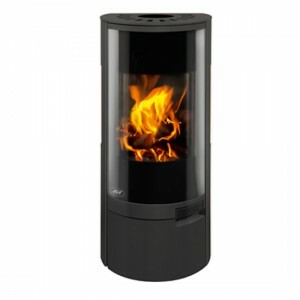 Also available in the smoke exempt version.